Today’s Concept Consult client is renovating her home located in Jan Juc. 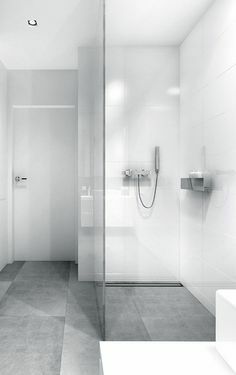 We were in search for floor and wall tiles for her ensuite, bathroom, and powder room. Impressively our client made her own tiles for the feature walls in each of these spaces; the result – absolutely amazing! Our client loves the beachy/coastal look and living so close to the ocean she wanted to incorporate those elements in her home design. She was looking for a natural beachy feel for each space, with natural earth and ocean tones. One set of her handmade tiles were green/blue and coral tones. 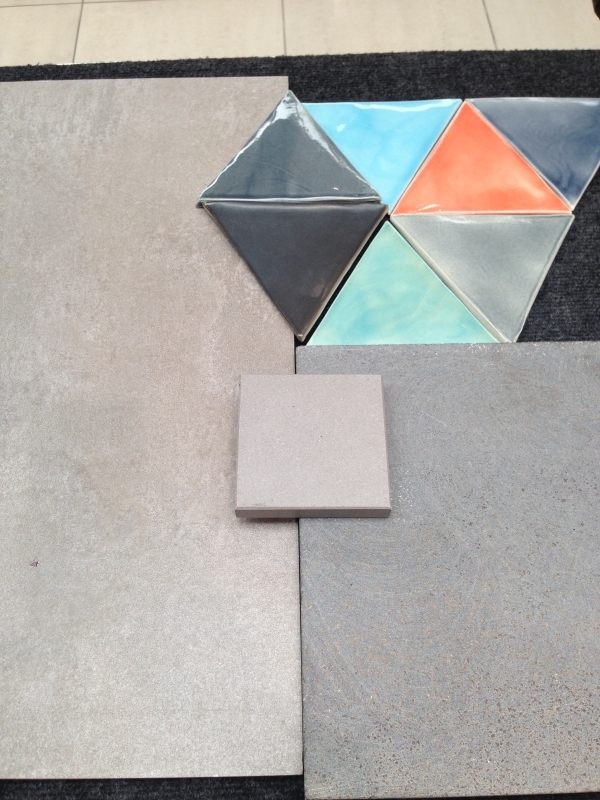 These tiles are to be used in her son’s bathroom so we wanted to be conscious of tile practicality for the floors. 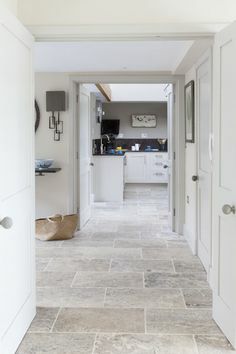 We found beautiful sandstone to use on the remaining walls and a light grey textured tile for the floors. 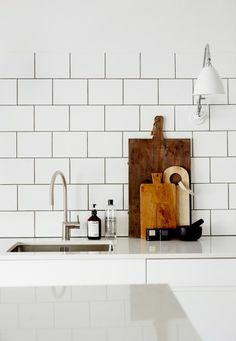 The combination of the three tiles compliment nicely and definitely give a beachy feel. 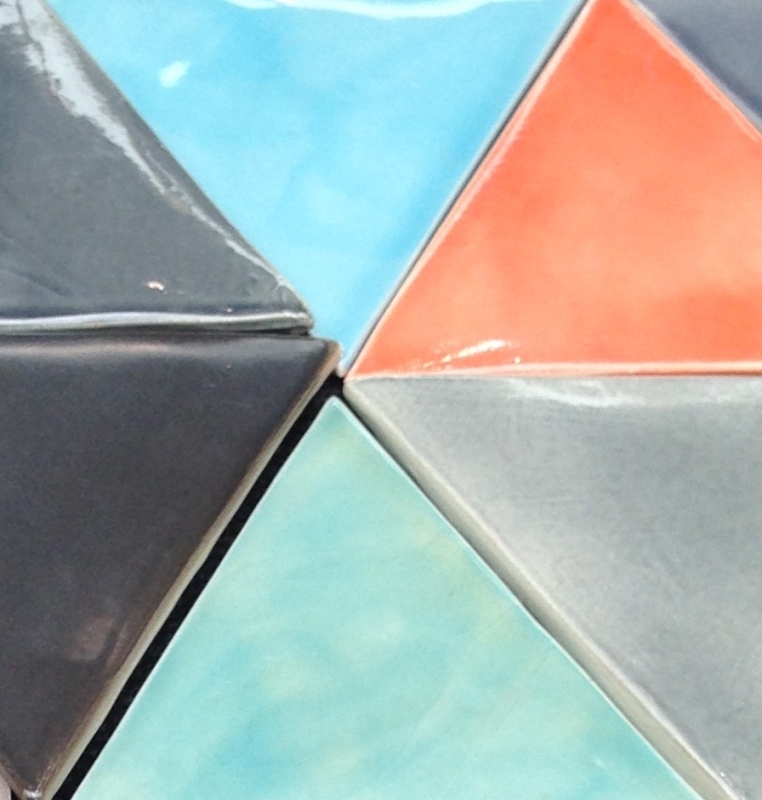 Another set of triangular tiles our client made are to be used in her ensuite. She wanted this space to be some what dark and cave like. Her triangle tiles are a combination of black, grey, blue, turquoise, yellow, and red; we thought a bluestone would look perfect with these tiles. The bluestone we selected features lots of texture for the walls and a porcelain bluestone look tile for the floors. 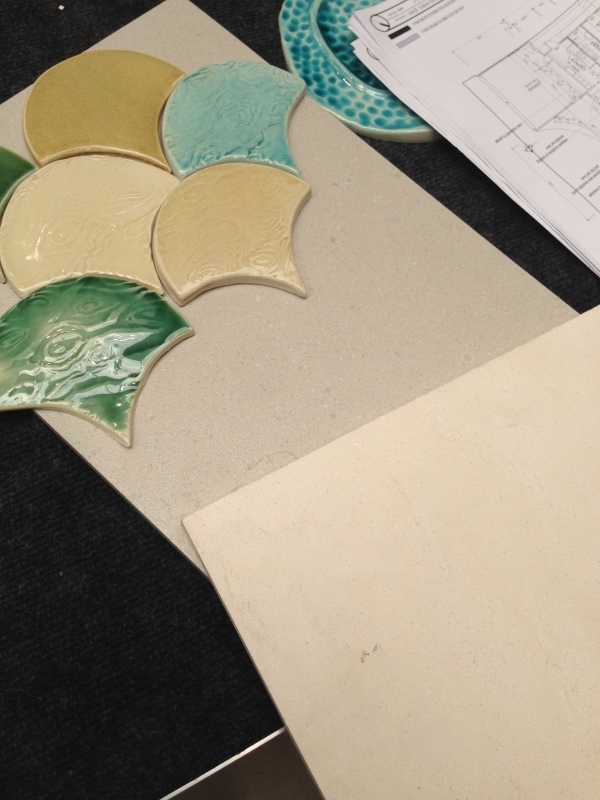 Our client’s space is large and inviting, this tile selection for her home will give wow factor in a subtle cool relaxing way inspired by the natural elements and colours of the coast. The TILE junket Design Team invites you to book your complimentary Concept Consult appointment for access to the best tiles available in Australia from around the globe – right here in Geelong West. Free Designer assistance, no obligations, just winning results.